The last two weeks have been amongst the most challenging the city of Christchurch has ever faced following a terrorist attack the likes of which New Zealand has never seen before. This terrorist attack has provoked deep sadness globally, prompted calls for unity and togetherness and there has been almost universal respect and adoration for the way New Zealand’s prime minister Jacinda Ardern has led the country during this tragedy, driven by courage, kindness and compassion. This weekend’s game between the New Zealand Warriors and Manly Sea Eagles was steeped in emotion given it has been the first time a sporting match has occurred in Christchurch since the terror attacks. It’s been on display from Round 1. 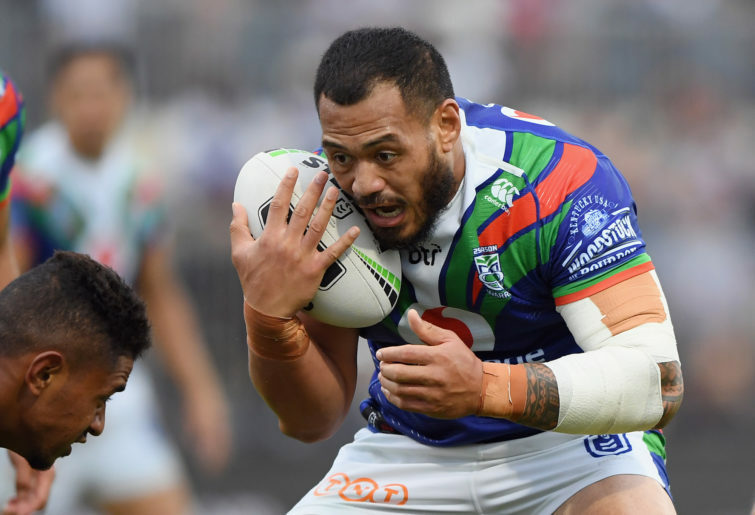 The Warriors started their 2019 campaign with a 40-6 win over the Canterbury Bulldogs. But they backed that up with a 34-6 loss against the Wests Tigers last weekend and then this weekend, slumped to a 46-12 loss against the Sea Eagles, gifting Manly their first win of the year. My levels of frustration with this team have peaked now and it isn’t because of the inconsistency – it is because the management of this squad has been abysmal. If you had asked me last year in November who I thought would win the premiership, I probably would have said that I thought the Sydney Roosters had the potential to go back to back. I still think that. But given the way the Warriors played last year, they were also a team that had the potential to go all the way this year. They were finally winning away from home, something they have struggled with for years. Roger Tuivasa-Sheck won the Dally M Medal. They even managed to achieve a top-eight finish with Shaun Johnson unavailable through injury at different points through the year. They looked like they had the potential to win the whole thing at the back end of last year, but came short. I thought this was the year that they had the potential to be premiers. But then they went and absolutely bottled it. Think of the cattle that the Warriors lost at the end of last year – Simon Mannering retired, and they lost James Gavet, Mason Lino and also Charnze Nicoll-Klokstad and replaced them with almost no one. But then the final nail in the coffin was the loss of Shaun Johnson. Who at the Warriors thought it was a good idea to let Johnson know that he could test the open market? It is nonsensical for so many reasons, especially given that they had already lost Lino. Poor planning – who did they think was going to partner Blake Green in the halves? But it also doesn’t make sense given the arrival of Green the previous year. Green was bought specifically to play with Johnson. He is a halves player that looks better with a world-class halves partner. No surprise that he has not been as effective without Johnson. The Warriors may not have thought that Johnson was worth the money he was being paid. But given the success of last year, why not give him one more year and see what happens? The loss of Johnson has left a massive hole for the Warriors and it is unfair and ridiculous to expect Adam Keighran to fill it. Additionally, what an impact it has had on the attacking potential of David Fusitu’a. Last year, ‘the Fus’ was the top try-scorer in the NRL. Without Johnson feeding him the ball this year, there was no chance he would repeat the stunt. I want to commend the two teams. In the lead-up to the game, the Sea Eagles and the Warriors spent time in the local communities spreading messages of inclusivity and spending time with the people impacted by the tragedy. It was a tremendous example of the power of rugby league to bring people together and of the rugby league community giving back to the community. Given this emotion and how close to home this terrorist attack was for many of the people in New Zealand, I thought that the Warriors were certainties heading into this game. But I should have known better. It is the Warriors, and if I know one thing for sure, it is that this is a team synonymous with inconsistency. Coach Stephen Kearney also made the ingenious decision to break up the winning combination of Peta Hiku and Fusitu’a. In the game against the Sea Eagles, five of the seven tries scored against the Warriors were down the right side, thanks to the new combination of Solomone Kata and Fusitu’a. The point of rugby league is to win games. The Warriors had a team that could win games and a player that was so talented that he could turn on his magic and help the squad blow other teams off the park. Instead of keeping this player, despite him being on good money, the Warriors opted to let him go and make value signings instead. This team may have started their 2019 campaign strongly, but I have deep concerns for this team for the rest of the year. 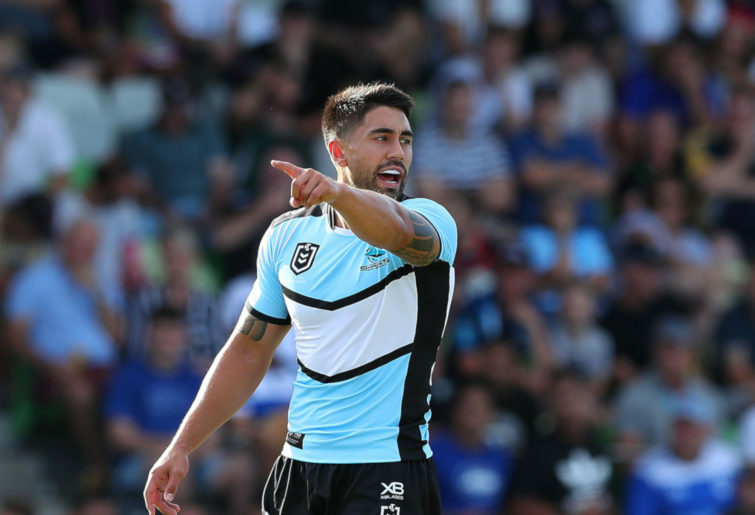 I suspect there will be plenty of Warriors fans sporting a Shaun Johnson-shaped hole in their hearts this year and wondering what could have been in season 2019.